In May of 2016, Sand Solutions upgraded it’s VMWare Enterprise Cloud Infrastructure to provide general purpose Flash SSD (Solid-State Drive) volumes at no additional cost to our customers. 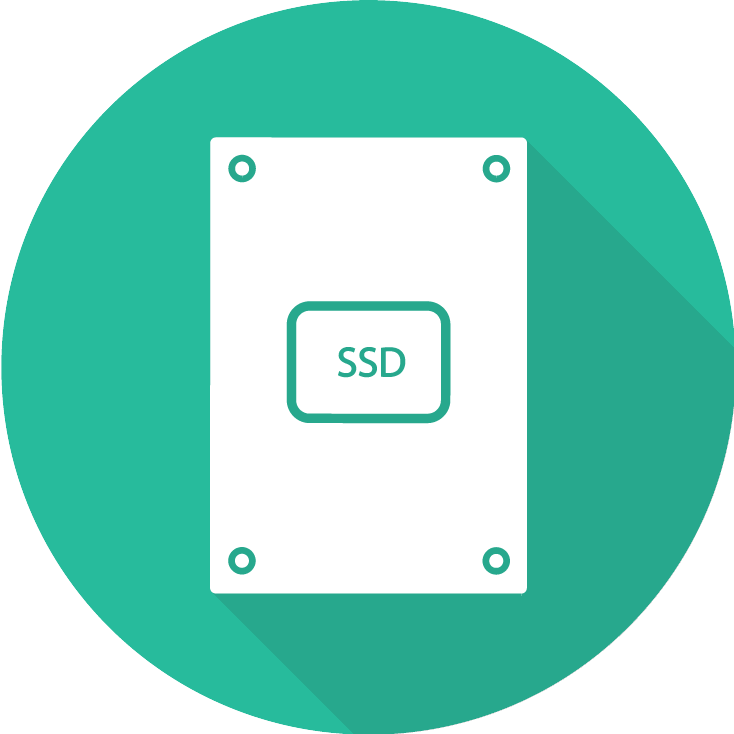 As of today, Sand Solutions continues to provide general purpose SSD volumes at no additional cost on all Cloud servers and workspaces. SSD volumes provide superior I/O performance when compared to magnetic volumes, which results in fast, predictable throughput, improved application start times and a better user experience when running applications sensitive to disk latency. All new Cloud servers continue to automatically be launched with general-purpose SSD root and user volumes in all U.S. regions. Contact us to learn more about our compliant, secure and performance optimized Cloud hosting options. Click here to learn more about our VMWare partnership.